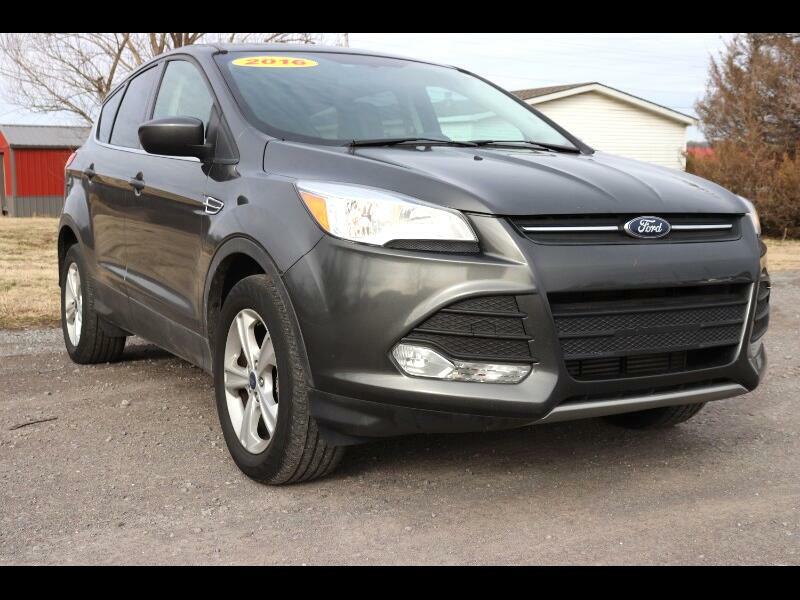 Come in and drive off in this 2016 Ford Escape SE with 4WD. Some of the features include keyless entry, ABS brakes, automatic headlights, tinted windows, steering wheel mounted controls, and more! We have a fun no pressure sales environment with a staff that is all about customer service! Some listings are posted with monthly payments and they are all subject to approved credit. As a dealership, we do offer the best extended warranties and gap insurance. Does this sound like a vehicle that you have to have? Message me today to schedule a test drive.